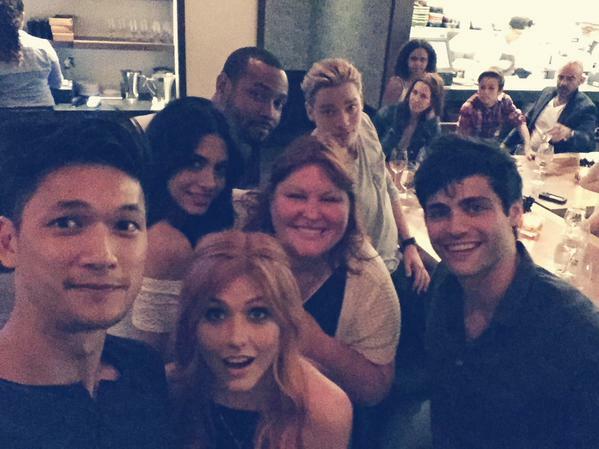 After what looked like a great first day on set of ABC Family’s Shadowhunters, Cassandra Clare had dinner with the cast and of course photos were shared on Instagram and Twitter! Cassie also answered fan questions on her twitter. @IdrisBR They're very sweet, and we talked about the books a lot. @DiferenteJose No, it won't be. We did talk about the story, though I don't think I am allowed to say spoilers, etc. 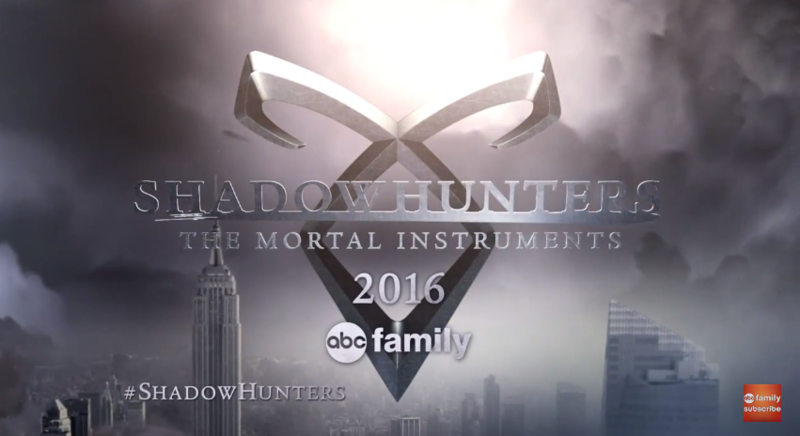 @mcnamarabrasil @Kat_McNamara She's so smart and lovely. Haha we don't really "fight" @cassieclare @owpattinson Dom does give me a lot of trouble, but it is all in good fun! @IdrisBR I saw some dailies, and a teaser, like a movie trailer. @graciejoyce1903 It's weird, and I do get nervous, but I'm trying to just see how it goes. Meeting the cast is just pure fun. Let’s hope Cassie and the cast will share even more photos from their dinner. If they do, you’ll find them here! Dominic kidnapped Maxim Roy’s phone and took a funny selfie.